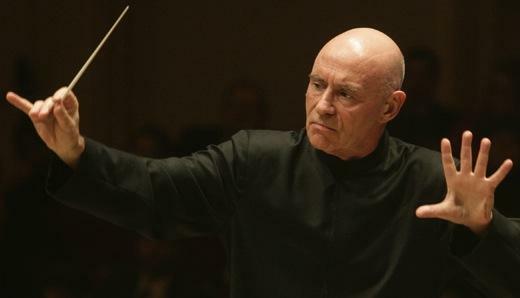 Christoph Eschenbach talks with Susan Lewis about Strauss, Jennifer Montone's artistry, and the uniqueness of the Schumann Second Symphony. With this concert, the Philadelphians concluded a two-year celebration marking the 150th anniversary of Strauss’ birth. The great German composer conducted the Orchestra many times during his two trips to America, in 1904 and 1921. Strauss’s father Franz (also a composer and conductor) was a virtuoso horn player, and principal in the Munich Court Orchestra. The son clearly loved the instrument. This affinity is evident from many passages in his orchestral works (such as the tricky solo at the start of Till Eulenspiegel), and in his two horn concertos. 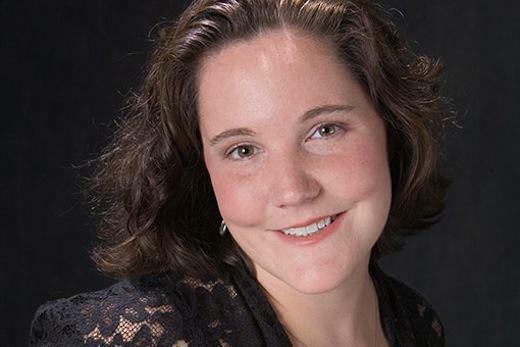 Listen to Jim Cotter's interview with Philadelphia Orchestra principle horn, Jennifer Montone. During intermission, Susan Lewis speaks with Maestro Eschenbach, and Jim Cotter chats with soloist Jennifer Montone. Concluding the program is Robert Schumann’s Second Symphony in C major. Gregg Whiteside is producer and host of The Philadelphia Orchestra In Concert this Sunday, August 23, from 1 to 3 pm. Don’t miss it! 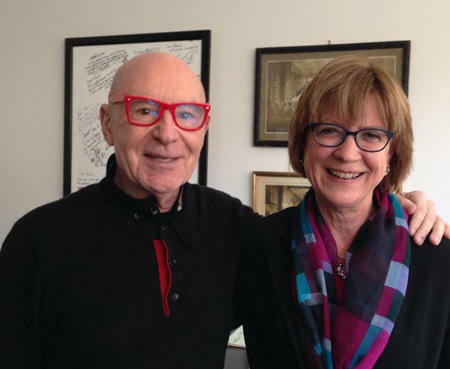 Christoph Eschenbach speaks to WRTI's Susan Lewis about how the piano gave him new life as a child. 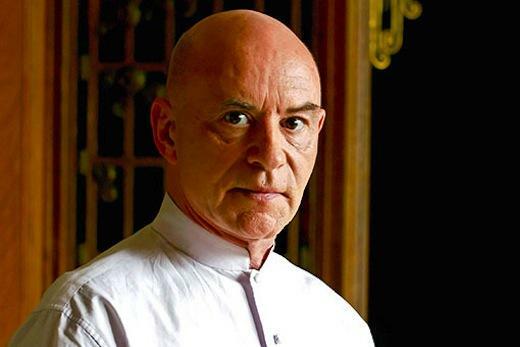 Former Philadelphia Orchestra Music Director Christoph Eschenbach was awarded The Ernst von Siemens Music Prize for a life in the service of music this past May. As WRTI’s Susan Lewis reports, music helped heal the emotional wounds Eschenbach suffered as a child in World War II, after he lost both parents. Eschenbach’s mother died at his birth, and his father, an active anti-Nazi, died in a punishment battalion sent to the front. Rescued from a refugee camp in 1945 by his mother’s cousin, the five-year-old Christoph didn’t speak for a year—until he started piano lessons.